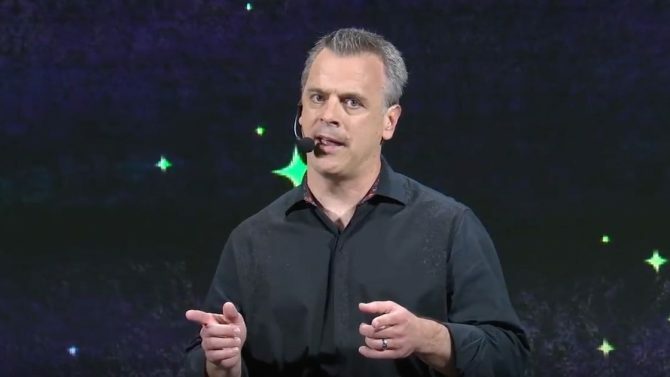 The developers behind The Elder Scrolls Online may have just confirmed the game's next expansion that was recently leaked by fans of the MMORPG. 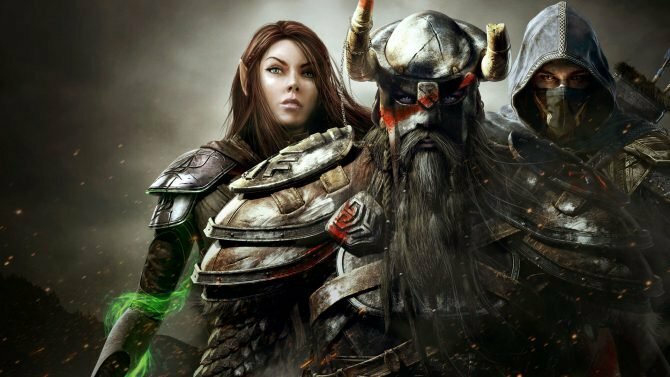 The Elder Scrolls Online's upcoming Wolfhunter add-on received a new trailer and release date at QuakeCon. 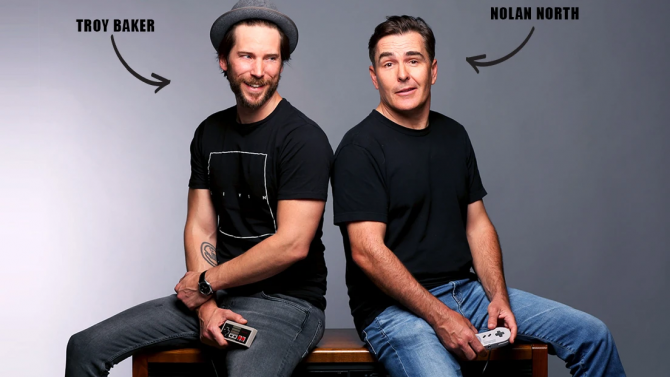 Dungeon Lead Mike Finnigan and Writer-Designer Tori Doughtery give us a first look at the newest piece of ESO DLC, The Elder Scrolls Online: Wolfhunter. 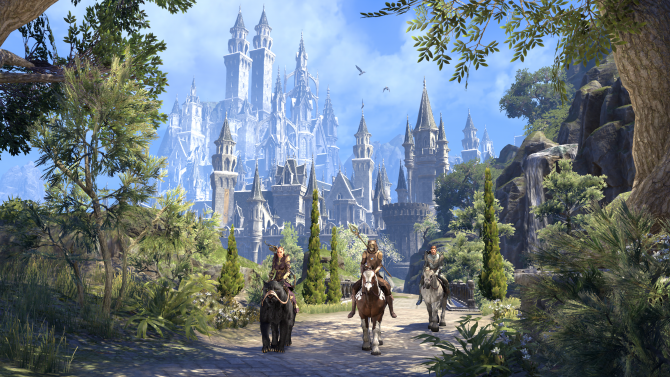 The Elder Scrolls Online's next chapter, Summerset, will be a great place for new players to jump in and veterans to return to. 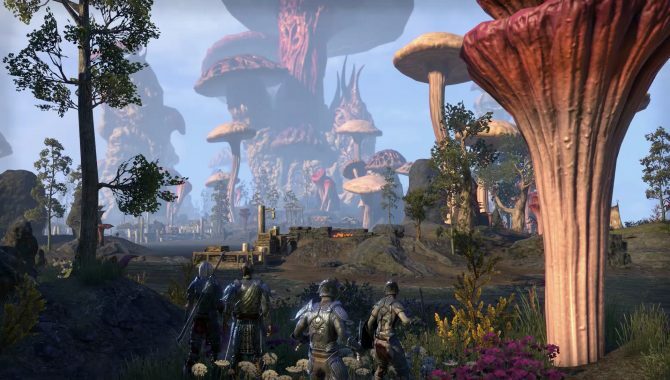 The new trailer for the upcoming expansion for The Elder Scrolls Online not only provides a spotlight but also brings to life the luscious lands of Summerset. 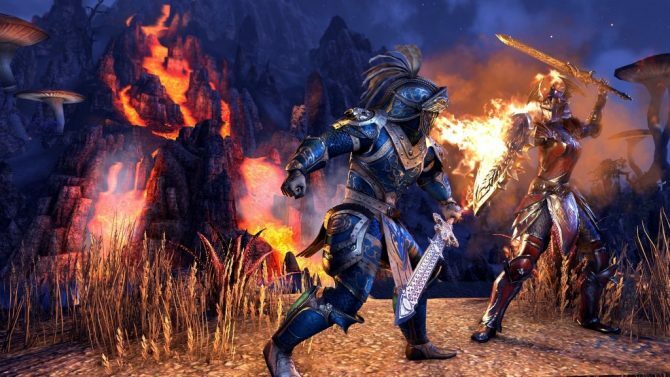 Elder Scrolls Online will be free to play this weekend until March 28th on Xbox One, PlayStation 4, and through Steam for PC. 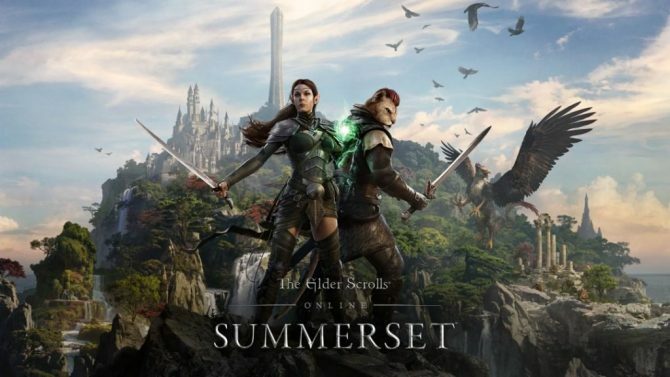 Bethesda's title The Elder Scrolls Online will be heading to Summerset this year in a new expansion, which introduces new content and narrative wrap-up. 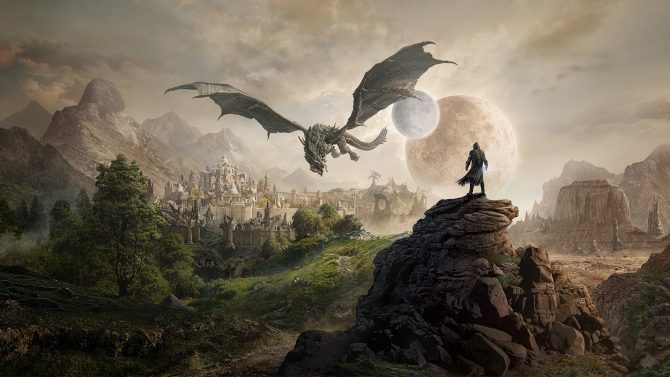 A brand new expansion for The Elder Scrolls Online, set to be titled Dragon Bones, has been revealed, as well as an update for the game. 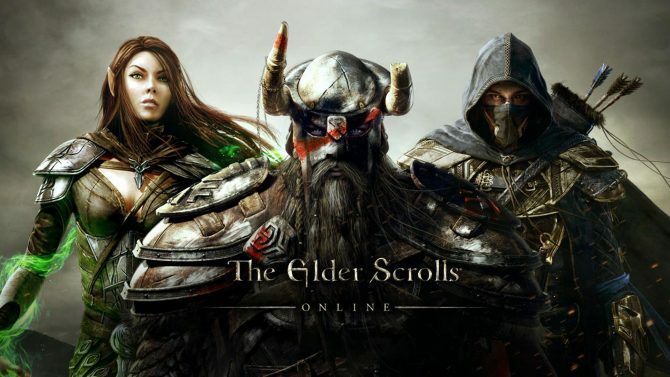 Celebrate The Elder Scrolls Online's latest milestone by playing the game for free of charge all week long from now until Tuesday, December 6 on Mac, PC, and PS4. 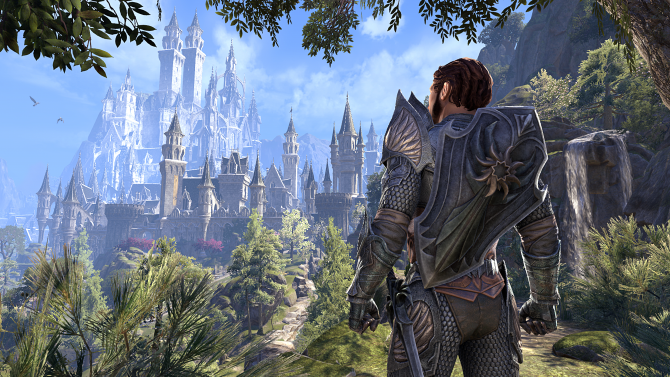 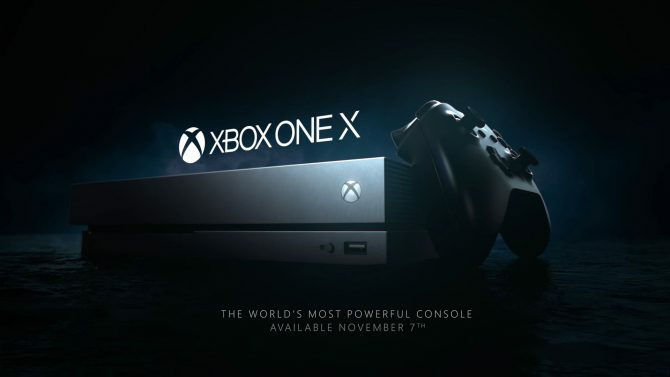 The Elder Scrolls Online has just become a lot prettier on Xbox One X, thanks to native 4K resolution, improved draw distance and more. 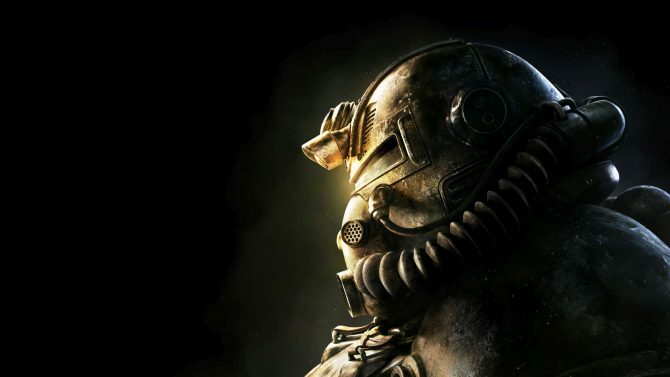 Clockwork City will hit PC platforms on October 23, 2017, while the console versions will launch on November 7, 2017.